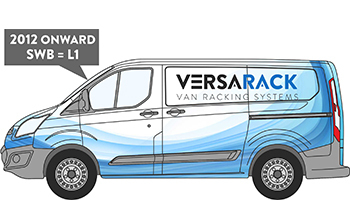 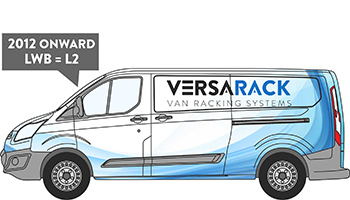 All Versarack products are easy to fit and come with full installation instructions. 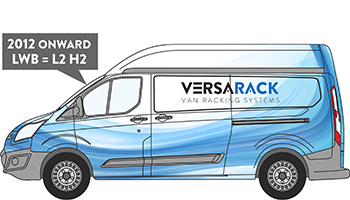 Approx time to fit is 1 hour per racking unit. 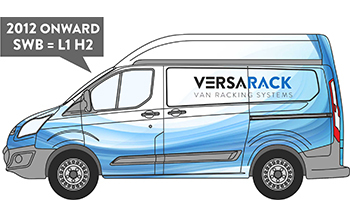 The Van Shelving range of products produced by Versarack are super strong yet very affordable systems that you can remove and use time and again in the future.